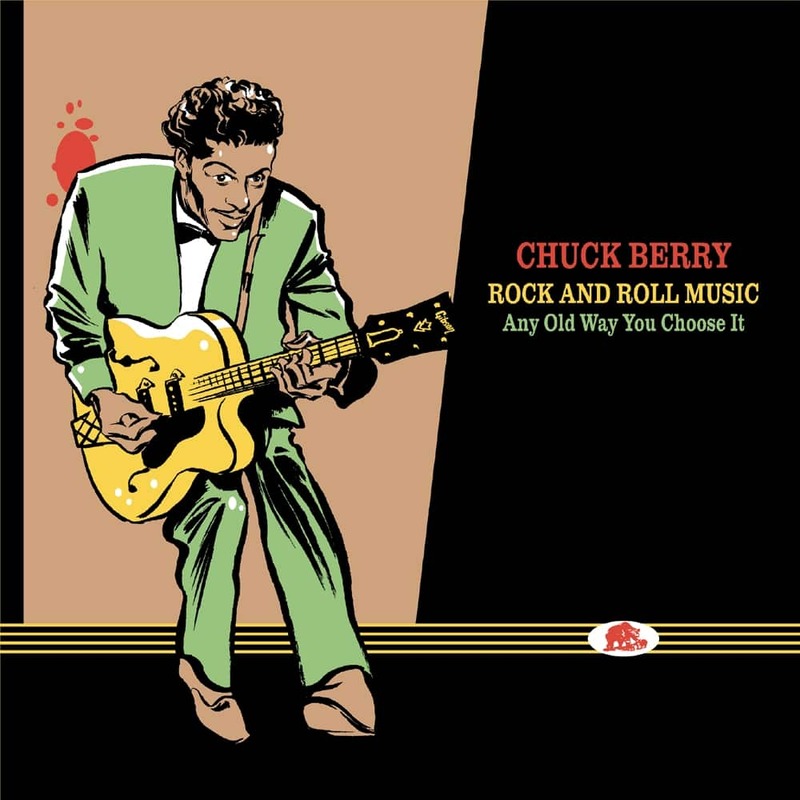 Chuck Berry died on March 18th, 2017. 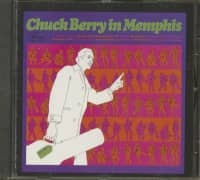 However, he still leaves the world a brand new album. 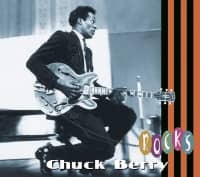 Quite simply 'Chuck' is the title, which the rock'n'roll pioneer devoted to his wife Themetta 'Toddy' Berry, he had been married for 68 years. 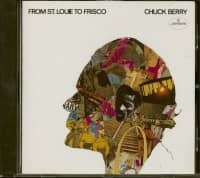 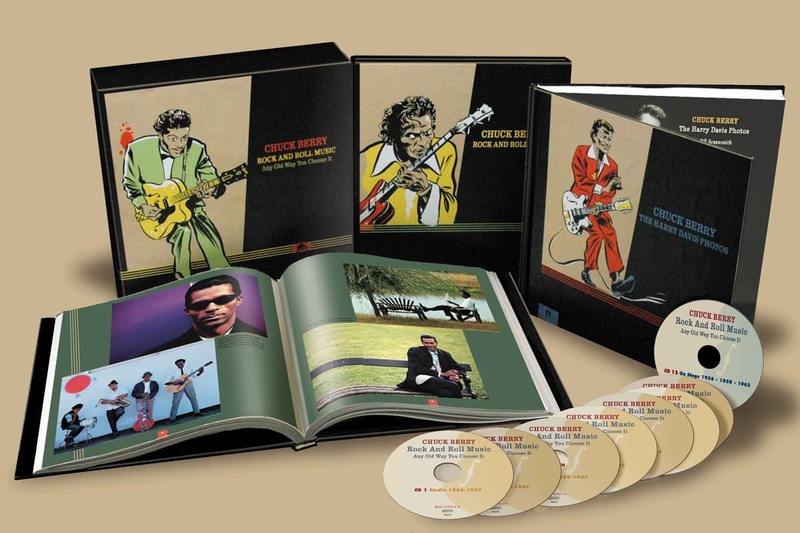 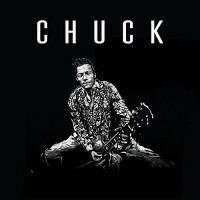 It's the first new studio album by Chuck Berry ever since 38 years. 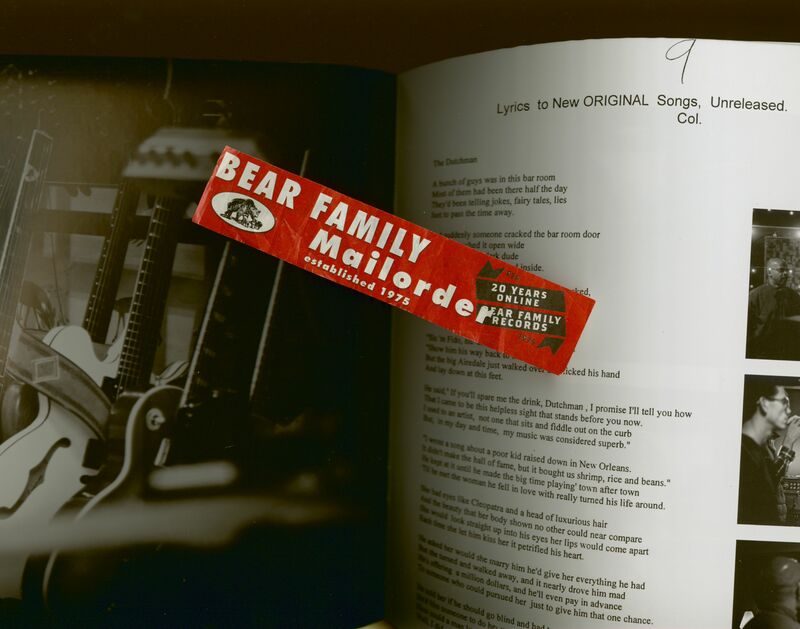 Over and over again, Berry has been recording songs for the last 25 years. 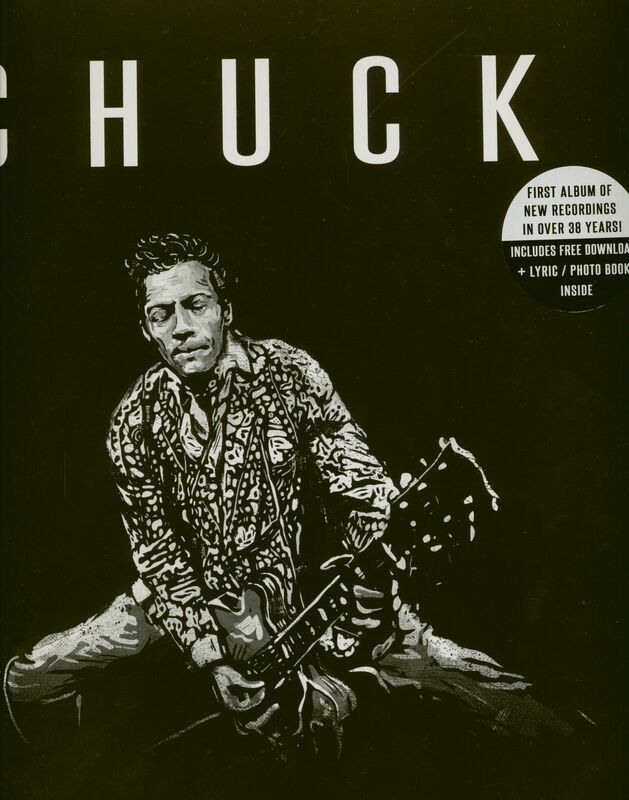 Ten of them finally made it to 'Chuck'. 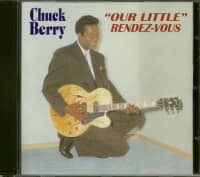 He has received support in the studio from his live band 'The Blueberry Hill Band', consisting of Robert Lohr (piano), Jimmy Marsala (bass) and Keith Robinson (drums). 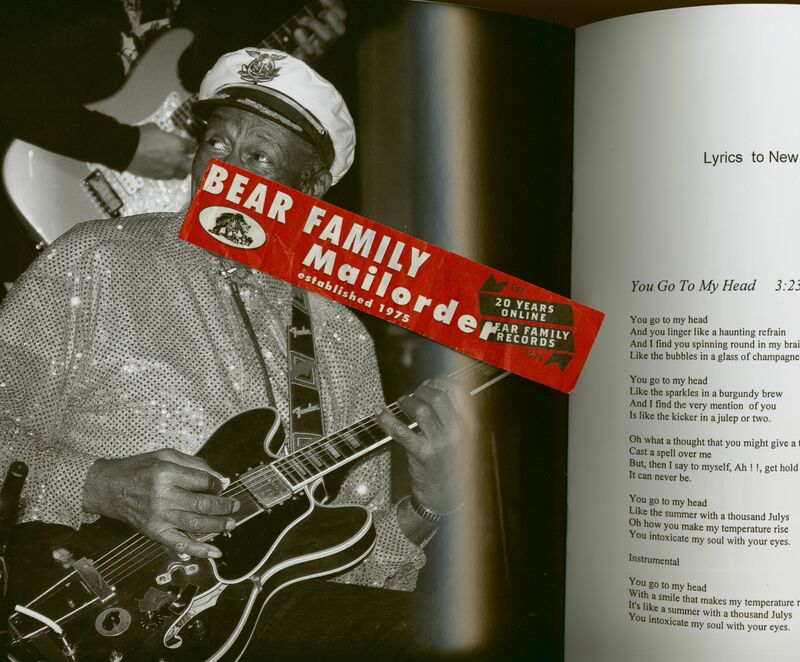 In addition, his children Charles Berry Jr. (guitar) and Ingrid Berry (harmonica) are on the album as well as Nathaniel Rateliff (guitar) and Tom Morello (guitar) on the song 'Big Boys'. 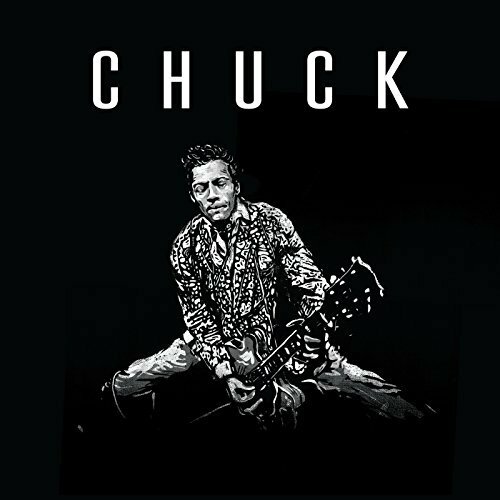 Customer evaluation for "Chuck (LP, 180g Vinyl)"